I am a freelance photographer who loves to capture people and the special moments shared between them. I am warmhearted, conscientious and determined to create harmony in the environment that surrounds me. I notice what others need in their day-by-day lives and through my lens I capture the finer detail that creates the lasting impression. My photography career was inspired by the book ‘The Bang Bang Club’ as well as a quote by Matt Hardy. The four young combat photographers in ‘The Bang Bang Club’ moved me because of their sense of purpose to expose the truth. 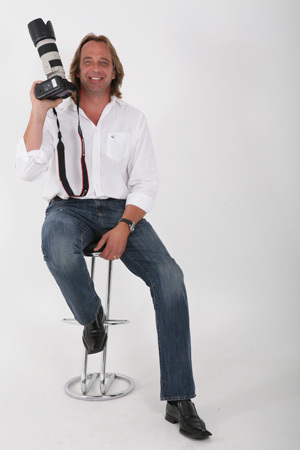 I am based in Panorama, Cape Town and we can arrange to meet and get acquainted to discuss your photographic wants and needs. If I am the one to capture your special day or event, please send me a message via the contact page or call me on my mobile – 076 054 0154.
definitely my 70-200mm f/2.8 L-lens.